Cauliflower is an amazing vegetable that can be used in so many creative ways! One of the best ways to use cauliflower is as a low-carb replacement for virtually any starch. You can use cauliflower as a substitute for rice, potatoes, flour, pasta, and even oatmeal! Most of these low-carb cauliflower recipes are quick and easy to prepare. Some of them also work great for meal prepping as they can be made ahead of time and frozen. If you’re using cauliflower as a starch replacement, not only are you eating something that is low-carb, but cauliflower also has more nutrients than potatoes or pasta. Part of the cruciferous family of vegetables (think kale, cabbage, and broccoli), cauliflower is one of the healthiest vegetables you can eat. It’s high in fiber, has a decent amount of protein, and is packed full of vitamins C, K, and Folate. You’ll find a lot of creative uses for cauliflower with these 10 low-carb cauliflower recipes! 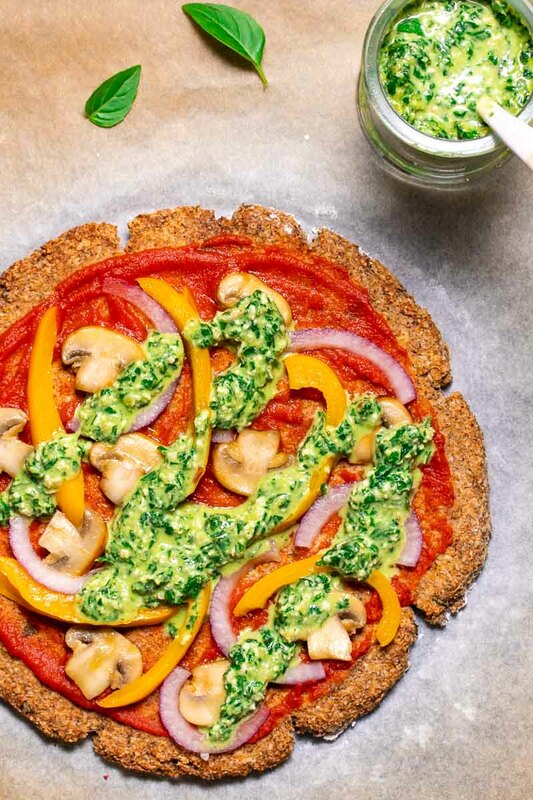 This vegan cauliflower pizza is the perfect healthy alternative to a traditional pizza. With a delicious low-carb cauliflower base, you can indulge in pizza whenever you like! 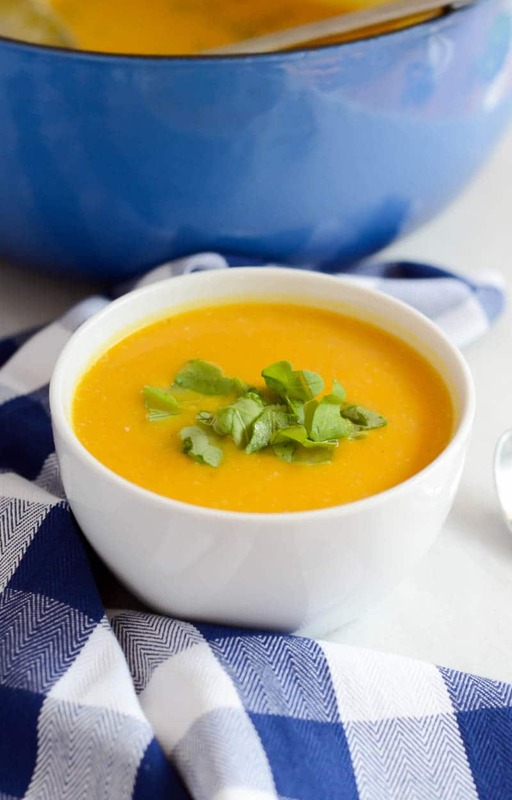 Kabocha squash and cauliflower come together perfectly in this soup, especially when reinforced by a healthy dose of fresh ginger, ground cardamom, and cayenne. 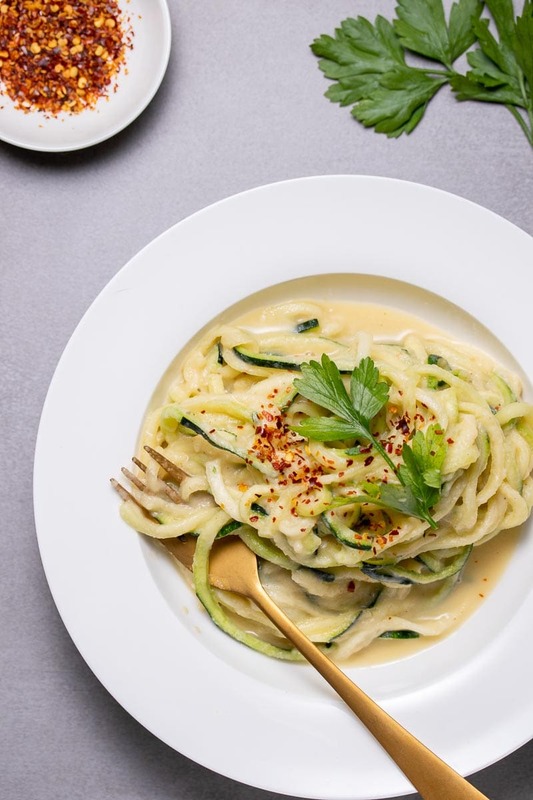 This vegan cauliflower Alfredo sauce is rich and creamy while also being low-carb and super easy to make! Put in on top of veggie noodles for the perfect vegan dinner! 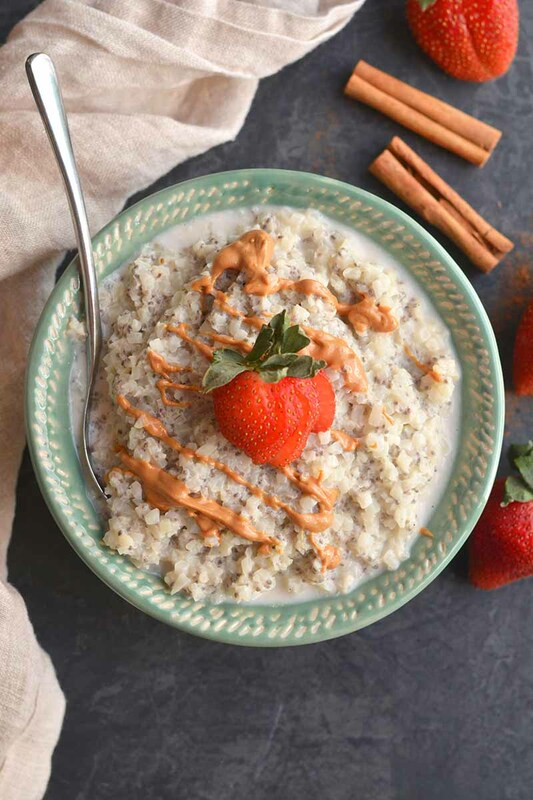 This low-carb cauliflower oatmeal is an amazing low-carb and grain-free alternative to normal oatmeal. 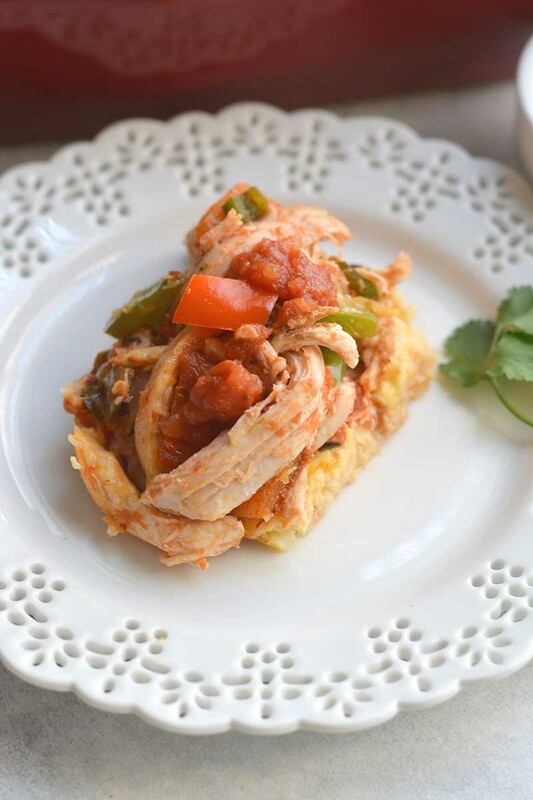 It’s just as tasty and easy to make but with a lot fewer carbs and calories. 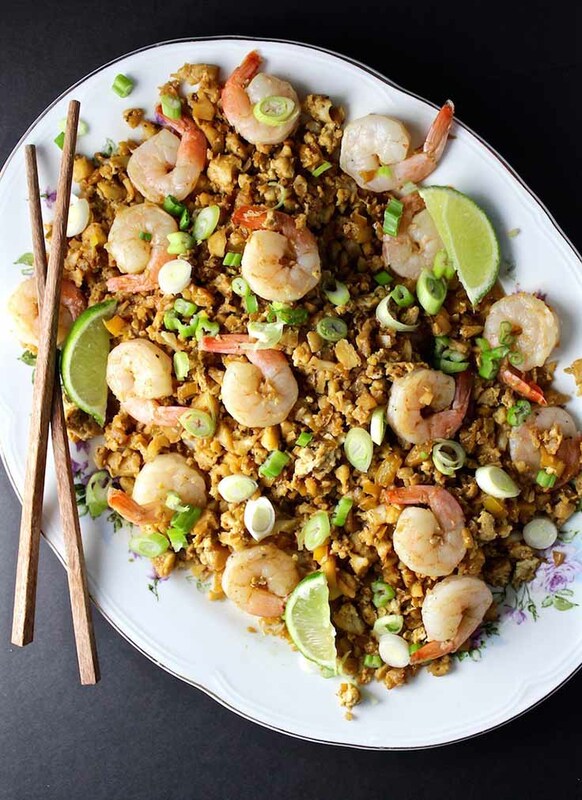 Cauliflower works perfectly in this recipe for cauliflower fried rice and shrimp! It’s easy to prepare and is full of tasty protein. 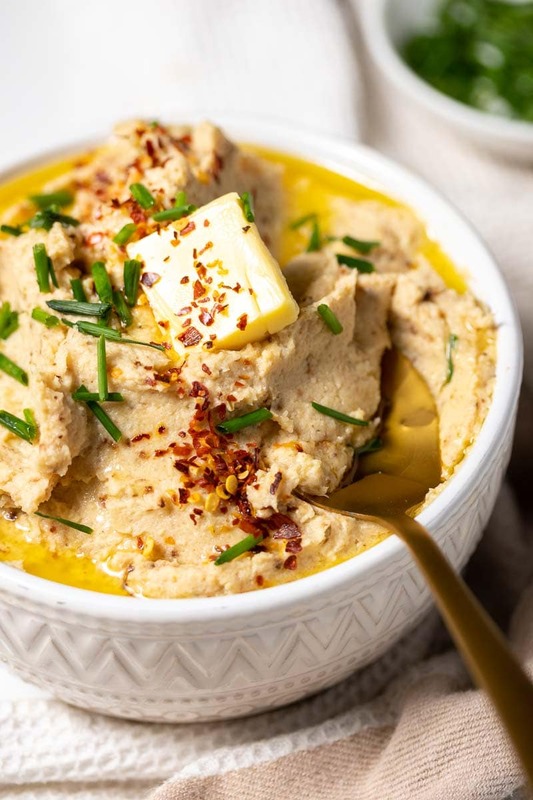 A delicious recipe for roasted cauliflower mash that is low-carb and good for you! 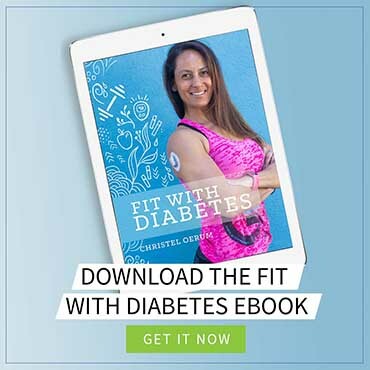 It’s a perfect option for a low-carb lunch or dinner side. 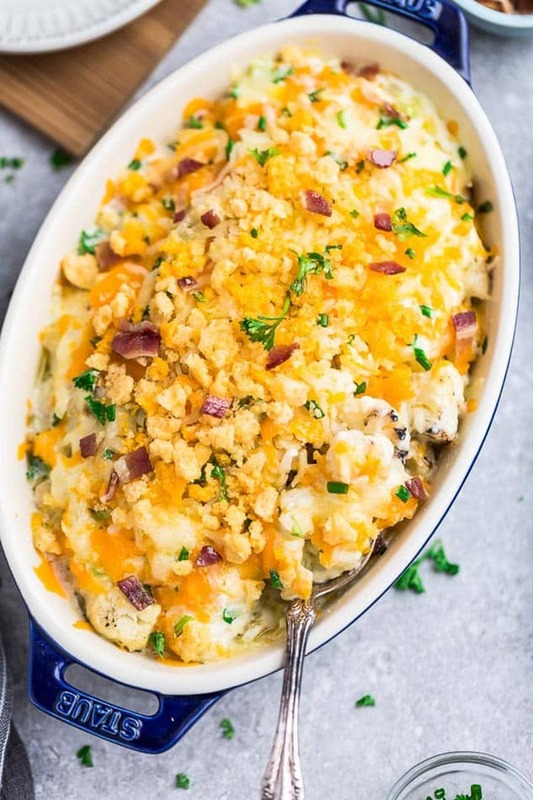 This cauliflower casserole is a healthy and keto friendly alternative and tastes similar to the classic flavors of a loaded baked potato. This keto friendly, low carb cauliflower mac and cheese recipe can be ready in just 5 minutes and with only 5 ingredients too! 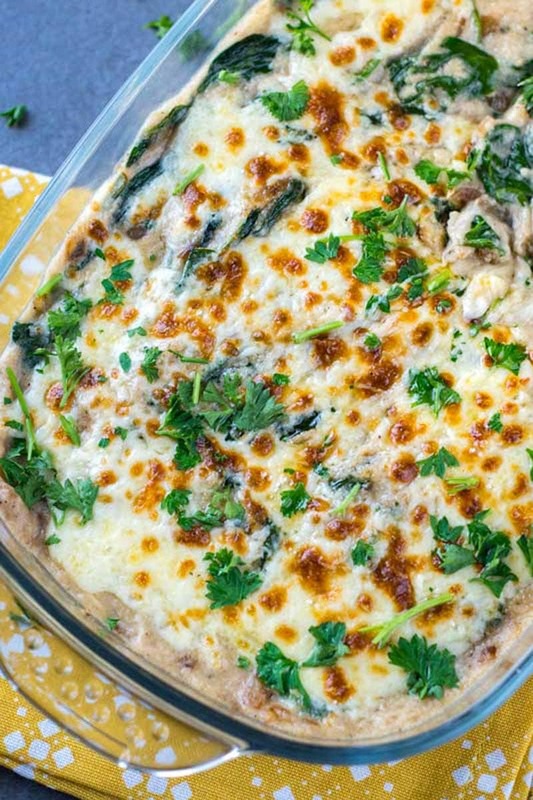 It’s perfect for a weeknight dinner idea! 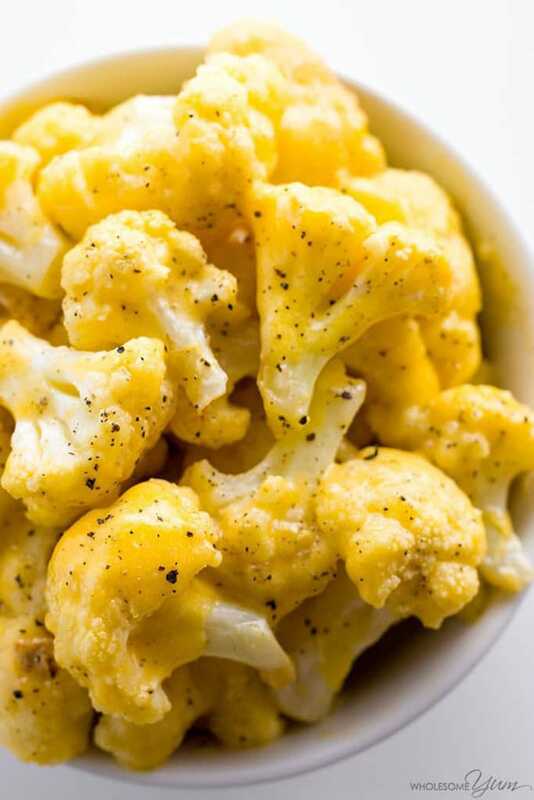 This low-carb cauliflower is the perfect side dish for any meal. It takes only 20 minutes to make and requires only 7 ingredients! 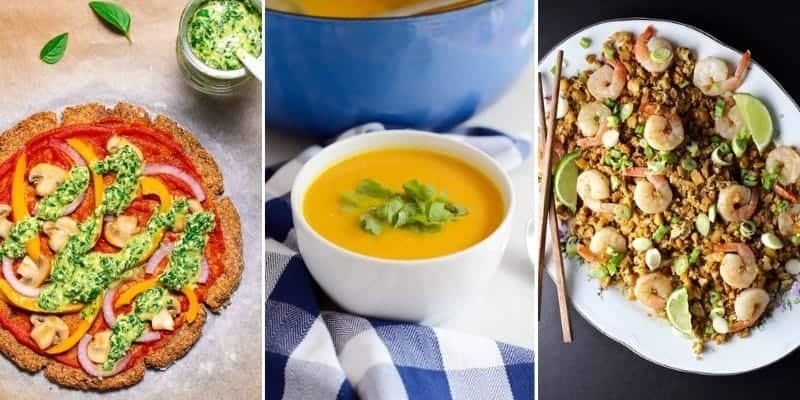 When you have tried any of these low-carb cauliflower recipes, please let me know in the comments how you liked them. You are also more than welcome to suggest other great low-carb cauliflower recipes I should include in the roundup.